With our sensationally low prices and great financing deals, it's no wonder that Tradewinds RV Center is one of the top RV dealers in Michigan and the nation! Our goal has always been to give our customers the best buying experience in the industry - super sale prices and super service! That's why we've got hundreds of satisfied RV owners all over Michigan and the country! 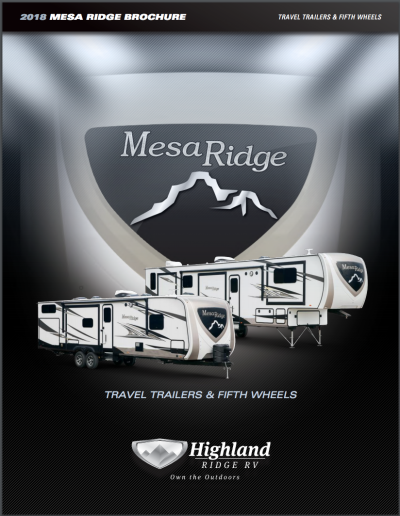 So if you've got your eye on a 2019 Highland Ridge Mesa Ridge MF373RBS, don't waste another minute! A 5th Wheel this great doesn't stay on the lot for long! 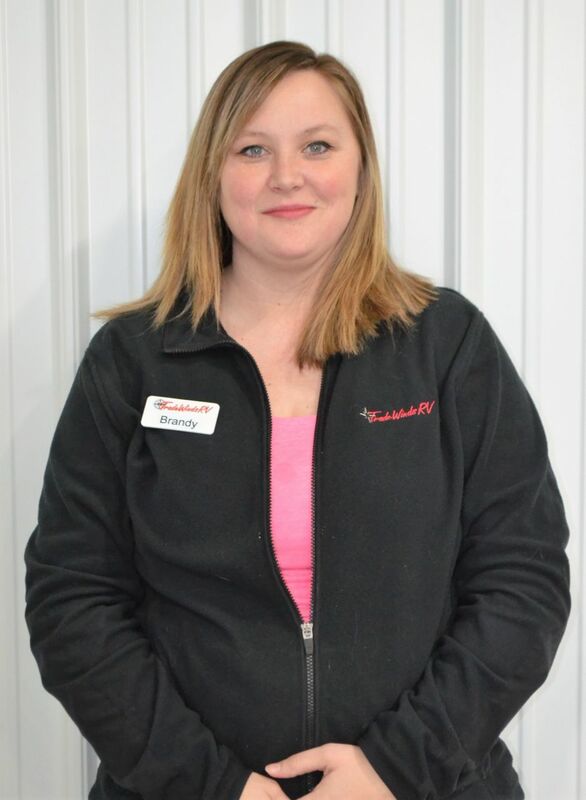 Come on in and see us at 4325 W Vienna Rd Clio Michigan 48420 and we'll turn your dream into a reality! Don't live in Clio? Worry not! Along with some of the lowest prices in the nation and great financing options, we've got fast, reliable, 24/7 store-to-door delivery, so give us a call at 810-686-0710 and we'll get it done for you! With a hitch weight of 2680 lbs, this 5th Wheel is super towable. It's 41' 6" long and 8' 4" wide, and has a sturdy GVWR of 16680 lbs. The 16' 0" patio awning provides shade and UV protection for outdoor living! 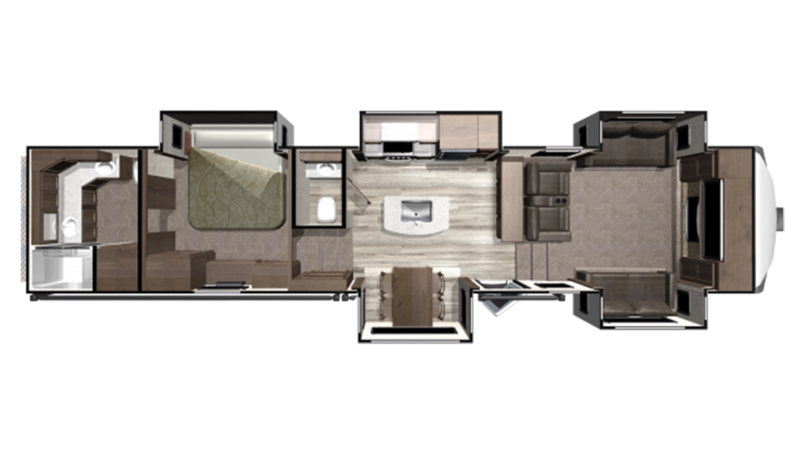 With 5 slides, a length of 41' 6", and a width of 8' 4", this superb 5th Wheel has plenty of room for everyone! When it's sizzling outside, you'll lounge inside in cool comfort thanks to the 15000 BTU a/c unit! And the 35000 BTU furnace will have you toasty and warm on the coldest nights! Not only will you live in comfort during the days, but you'll sleep in comfort at night too! The master bedroom boasts a spacious Queen bed and there are enough comfy sleeping accommodations for up to 6 people! There's no reason to go hungry on the campground. Especially since you can store all of your food in the pantry, cabinetry, and 8.00 cu. ft. refrigerator in the kitchen! The 3 burner cooktop is ideal for cooking up hot, delicious meals for the family! There is also a massive 85 gallon freshwater tank, so you can enjoy clean water for drinks and cleaning!